Pyramind Studios offers world-class voice services, full pipeline management including casting, demos, recording, editing, and mastering. Let us manage your entire voice production pipeline. 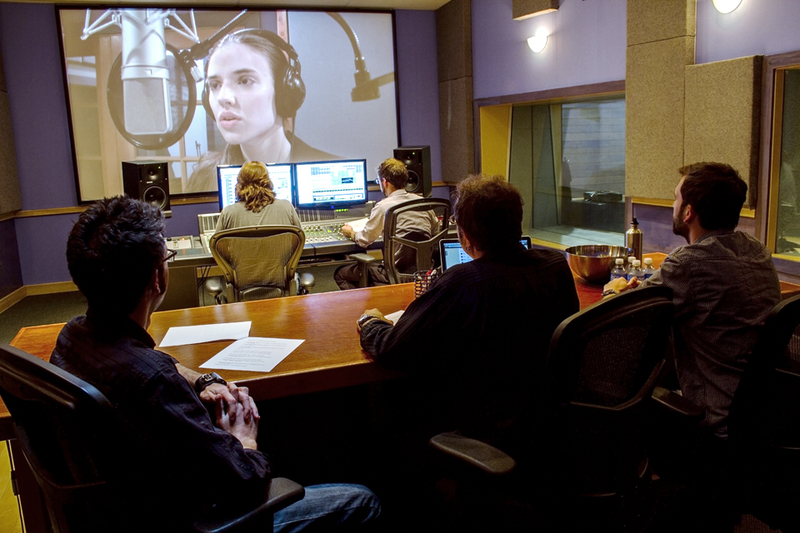 From casting and directing to editing and mastering, our staff, facilities, and cloud driven project management system ensures speedy delivery of demos and finished masters. Brandon Roos is Pyramind's studio booking and VO pipeline manager. His skills in scheduling and talent selection are enhanced by his experience as a dialogue editor, engineer and sound designer. Brandon has contributed to many games and other projects at Pyramind including: Watchdogs 2, Evilbane: Rise of Ravens, Ice Age: Arctic Blast, and the HTC Vive title, Arcade Saga. 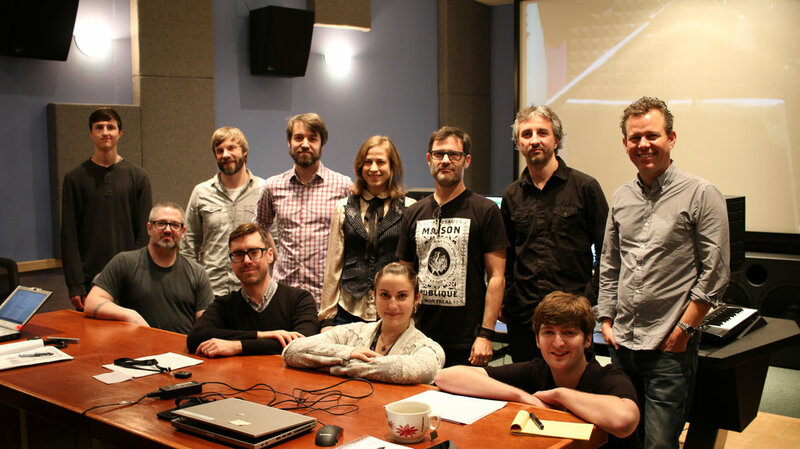 Ubisoft Montreal, led by Audio Director Olivier Girard, selected Pyramind Studios as their home base to record voice-over pipeline for the critically acclaimed Watch Dogs 2. The sequel to the acclaimed original Watch Dogs was set in the birthplace of the "tech revolution," the San Francisco Bay Area.